Why Aren't Humans Better Prepared For Natural Disasters? The Ostrich Paradox: Why We Under-Prepare For Disasters examines human behavior and disaster preparedness, trying to answer the question: why, with our ability to forsee and protect against natural catastrophes, do humans fail to protect ourselves and our communities from disaster? WWNO’s Jessica Rosgaard spoke to co-author Robert Meyer about how humans can overcome the psychological hurdles to disaster preparedness. JR: Robert, tell me a little bit about why you and your co-author, Howard Kunreuther, wrote this book. RM: We’ve been interested in disasters for a long time, and I think for both of us and for me in particular what sort of drawn me to the area was tragedies, and a lot of the book tells stories of particular tragedies that have happened to individuals or communities. For example the story that we use to start off the book is a horrible tragedy that happened to a woman named Glenda Moore who lived in Staten Island during Hurricane Sandy, and she was at home during the storm with her two small children and her husband was away in Brooklyn. And for some reason at the height of the storm she decided to take both of the children into her mini-van and drove along the coast towards - in the direction of Brooklyn - and a storm surge came in and swamped the car and she was able to get out but the two children were swept away in the storm and she lost both her children. I looked at that and said, well how could this have happened, couldn’t we have gotten more effective warnings to her? What was going through her mind that caused her to take such a risky act at the height of a storm? And so it struck me that it would be kind of really important to go ahead and write a book about why this sort of thing happens to why disasters happen to us and what are things we could do a better job preventing them. JR: I thought that part of the book was fairly complicated, if you could just break it down for me - that instinct to react versus taking a moment to consider. RM: Psychologists today kind of think about the way our brain works as we have kind of two parts to it - one of which is this sort of automatic thinking, it’s sort of the type of thing that its reflexive, so often it’s the case when someone taps your knee your knee flops up. Well, we have the same thing that goes on in our brain, where often when we get certain cues we kind of automatically react to it without particularly thinking so for example if someone screams “fire” in the middle of a room your instinct is to immediately kind of get up and try to rush out. But there are other times when we basically are able to kind of think more carefully about outcomes. And one of the points we were trying to make in the book is that normally you would think that thinking very carefully about a situation is always going to be better than thinking very reflexively but this doesn’t always happen. JR: And that kind of brain response - that’s innate to humans, right - that is why officials will tell you to have a plan, or, you know, in case of fire, know where the exits are, know how you would get out of a situation, right - to kind of help, help your brain when faced with that sort of emergency? RM: Yeah, that’s exactly right - and in fact we called our book the ostrich paradox to kind of build on that idea that, that one of the things is that often ostriches get a bad rap because often we sort of say the reason why we don’t prepare well for disasters is we turn the other way, we put our heads in the sand in the face of a disaster. And so the message of the book is look, we kind of just have to understand as human beings our brains just really are not well-designed for dealing with making good decisions about events which are very very rare and are potentially life-threatening, so what we need to do is basically develop a set of tools or a set of tricks to basically - to allow us to adapt to our own limitations. And things like developing a good home safety plan, for example, is a way of us kind of replacing the fact or anticipating the fact that if we don’t have one we’re going to be making decisions based on emotion which isn’t a good thing. JR: So knowing that people have this innate sort of barrier - what’s the practical way, do you think, for local governments and community leaders to overcome these typical human responses as they urge disaster preparedness for something that is as routine as an annual hurricane season? RM: Often its the case whenever a hurricane is approaching, what comes out? Well there’s often a hurricane preparation checklist, right, and it often will go on for a full page and it will say all these different things that you need to do for a hurricane. Well it turns out that actually people are very poor at being able to comprehend those checklists and the reason is they’re prone to what we call a simplification bias, what happens is people will go ahead and they’ll start going down that list and they’ll start doing one or two things but once they do one or two things their mind basically is sort of conditioned to say, ok, you’ve taken care of that problem. So as a consequence what happens is that often people will do one or two things but not necessarily do the most important things. A better checklist is one which starts off and says, look, if you’re gonna do only one thing to prepare for the storm this should be it. JR: You have a list of these biases, which one - myopia, historic amnesia, optimism - which one do you think is the most sort of dangerous or prevalent? RM: probably optimism - excessive optimism is probably the most central and the most damaging one. The idea that - cause ultimately what kind of triggers action is worry or fear over something bad happening to us, and if it never hits the radar screen as something that would happen, then we’re not gonna prepare for it. And so the more that we tend to ignore worst case scenarios, the more that we tend to think bad things are things that happen to other people not to us, the less able we are to prepare. 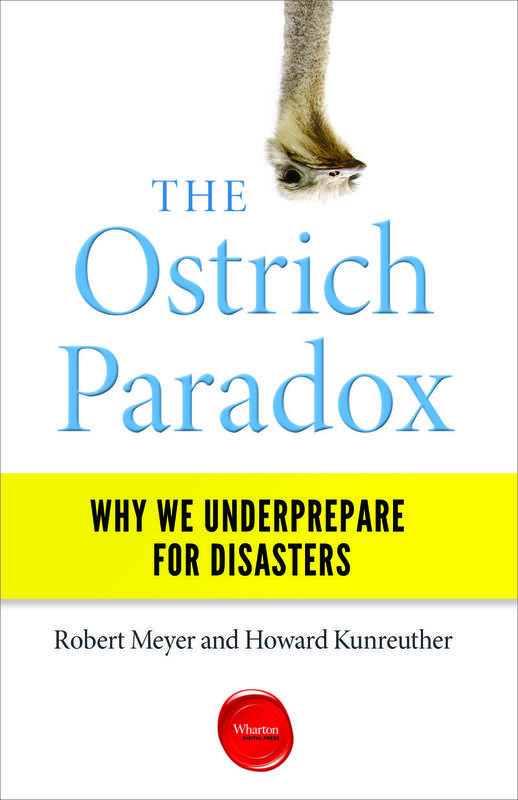 Robert Meyer and Howard Kunreuther are co-authors of The Ostrich Paradox: Why We Underprepare for Disasters, published by Wharton Digital Press. Meyer and Kunreuther are also co-directors of the Wharton Rick Management and Decision Process Center.  This interview was made possible by the Louisiana Public Radio Partnership, with support from the Corporation for Public Broadcasting. Most of Louisiana’s $1.6 billion dollars in federal flood recovery money has been dedicated to homeowners. But thousands of businesses also need financial help if they’re going to recover. According to the National Flood Insurance Program 40-percent of flooded business never reopen. Karen Henderson from WRKF looks at how Baton Rouge area businesses are recovering, nearly six months after the devastating flood. For many in south Louisiana flooding is a part of daily life. You buy flood insurance, plan ahead and have a place to stay if there’s a big hurricane. But the floods this summer in and around Baton Rouge took a lot of people by surprise. Many of them had moved away from the coast after previous storms, and never thought it would happen there.